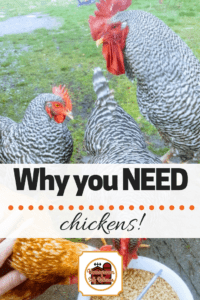 Why every homestead needs to have chickens! Find out here! 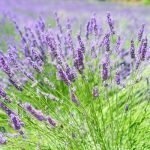 I have been thinking a lot lately about what animals every homestead beginner should learn to raise. The one that sits firmly at the top of my mind is chickens! Chickens have been a huge blessing for us. Dual-purpose chickens are my choice for chickens. They are bigger than some breeds who are most prized just for the amount of eggs they lay. If you get the right breeds, you can enjoy lots of farm fresh eggs and you can use them for meat. 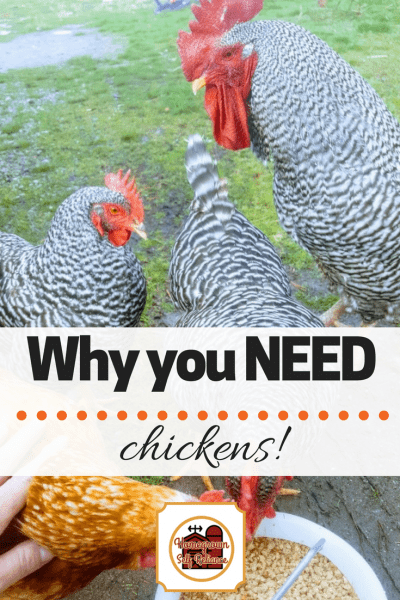 Here are the main reasons why you NEED chickens. Why every homestead should have chickens. Chickens are very beginner friendly. They are not difficult to care for, and take little time. 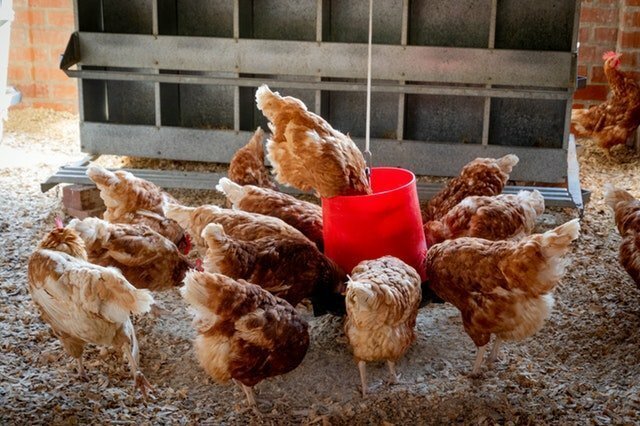 It is quite easy to raise chickens with just spending about 15 minutes a day feeding and watering them (if you have a reasonable number of chickens!) and about an hour a week cleaning. I like to free-range my chickens. It cuts down on feed costs and lets them enjoy a more natural way of life. Of course, free-ranging won’t work for everyone, but even in a confined coop and run, they are very easy to take care of. 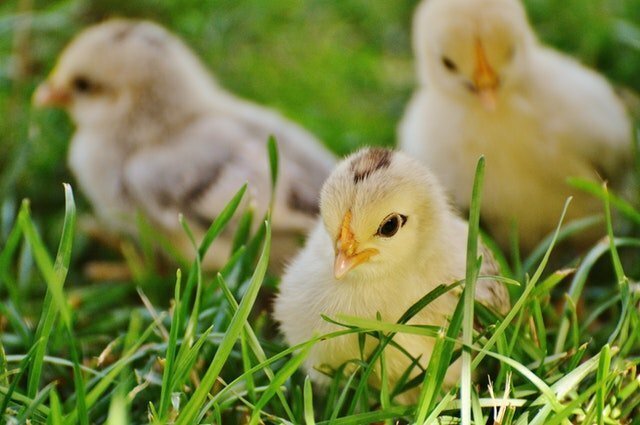 Laws have been changing with raising chickens in suburban and urban areas. Lots of subdivisions have even ruled that you can have a certain number of chickens, as long as you don’t have roosters. Please check into it if this is something you are considering. No one wants to spend money and effort in setting up a chicken coop just to find out that they are illegal for you to have. I think it is a terrible tragedy for people to not be able to raise chickens. “Back in the day”, nearly every household had chickens. Hopefully with the new trend toward self reliance, more areas will begin to allow it. Of course this is dependent on a lot of factors, but with most chicken breeds you can expect lots of eggs! I have 14 laying hens right now and get between 7 and 10 eggs a day. 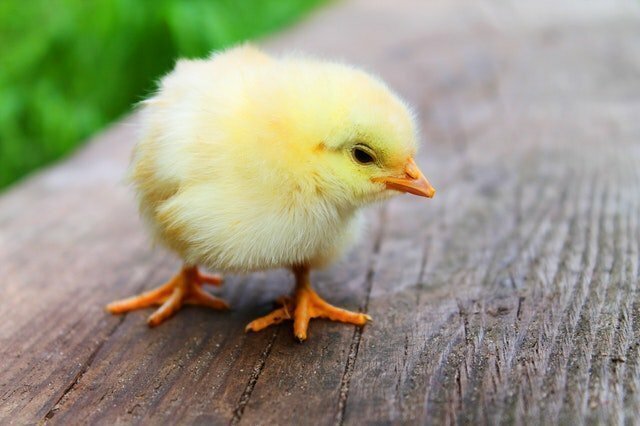 If you have a decent number of chickens, you will be blessed with probably more eggs than your family can possibly eat during warmer weather. Then in the winter, you may get a lot less. 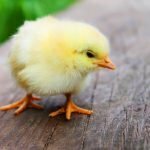 Most chickens slow down significantly on egg production in the wintertime. If you have a surplus during the spring, summer, and fall, you can look into ways of preserving your eggs to last through the lean winter months. 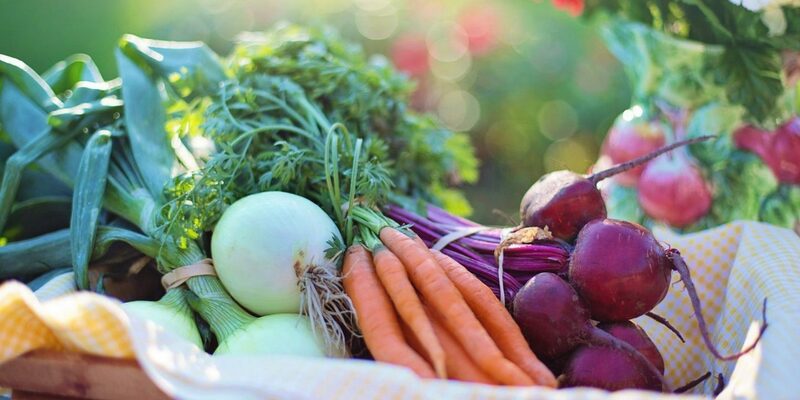 Dehydrating, freezing, oiling, and pickling are great ways of preserving the “harvest”. I have a rooster who likes to take care of his girls. That means I also have a way to repopulate my flock if I want to. My rooster is a Barred Rock, and I have a few Barred Rock hens. I can take some of the Barred Rock eggs, incubate them for 21 days, and have baby Barred Rock chicks (if I can correctly identify the Barred Rock eggs!). Or I can incubate the others and raise hybrid “mutt” chickens. Either way, if you want to raise more chickens for more eggs, for meat, or to hatch to sell the babies, you can do so very inexpensively. Chickens produce lots of manure. While most people think that’s a downside, gardeners love it! 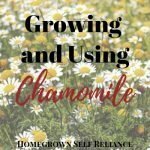 I believe that every homesteader (even every urban family!) should grow their own food. Chicken manure can help improve the soil for your crops. 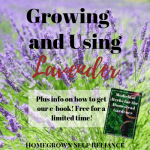 Just keep in mind that chicken manure is “hot”, meaning that it is very rich and can burn tender plants. 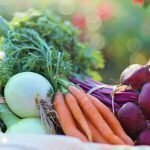 It has to be composted in order to be effectively used in the garden. If you use the deep litter method, you get a head start on the decomposition of the manure. 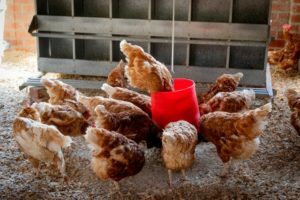 If you don’t use deep litter, you can still pile up the manure with other carbon-rich material like straw, hay, or the chicken litter itself. After watering and turning frequently, this waste will turn into something that helps your garden grow. Here is an excellent article on the deep litter method if it’s something you want to try. Most chickens are very efficient foragers. They will eat weeds and bugs that they find. This is a huge blessing if you are able to let them free-range. 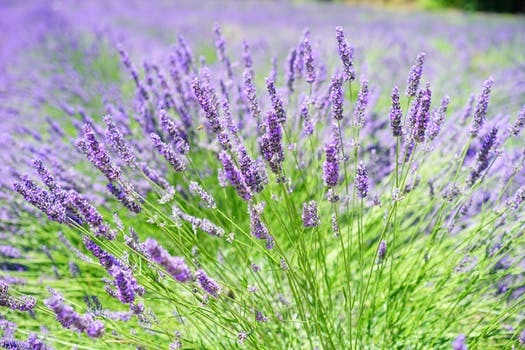 You can even put them into your garden for awhile (supervised) to have them eat the bugs that are invading your crops. Just don’t let them run wild in the garden, they tend to cause more harm than good if left too long. Short “field trips” are best with them in the garden. Since my girls free-range, I even had to put up a fence around my garden so they don’t totally destroy it. Just be patient and watchful when letting your chickens practice bug control. My chickens give me a lot of joy. I love watching them walk around the property, picking up bugs and weeds. And when I go outside to do my chores, they always come running up to me. They always make me smile. I never thought of myself as much of a “bird person”, but I’ve found that I really enjoy my girls. “Chicken TV” is a real thing around here. I have one girl in particular that always makes me laugh when she runs. I don’t know if she got some kind of injury before I got her (I got her for free, at about a year old) or what happened, but when she runs, she kinda skips. It cracks me up! 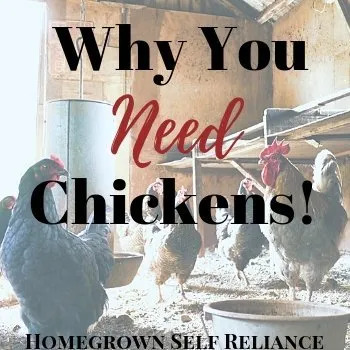 Whatever your reasons for starting a homestead, I strongly suggest getting chickens. They are so easy, anyone can raise them. Be wary of “chicken math”, you don’t want to get more chickens than you can handle! Know your limitations and your budget (feed is not cheap! ), and chickens should bring you lots of return on your investment. I agree, Candy! 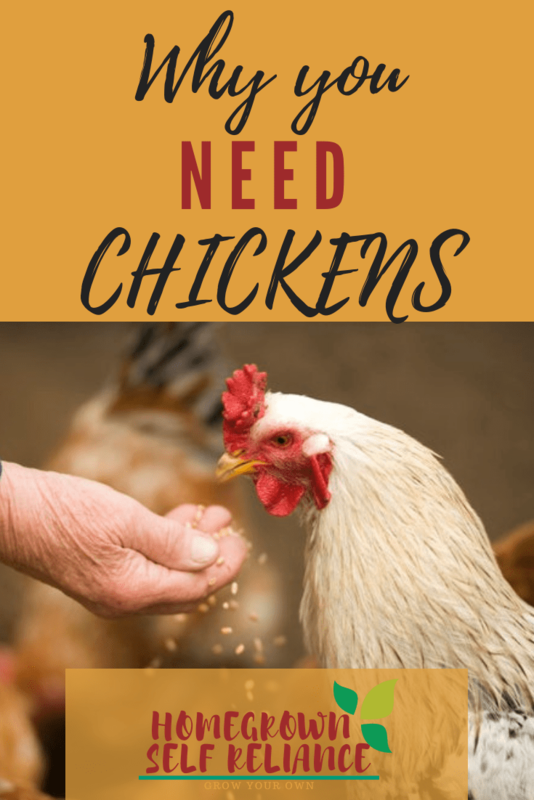 I have heard chickens are the “gateway drug” to more and more homestead animals! 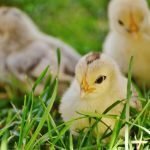 I can certainly agree with you that every homestead should have chickens. I have some neighbors that just have chicken in their back yards and no other farms animals mainly because they are allowed to have them but not other animals. Thank you Marla. I’m so glad there’s become more of a movement to allow these great birds in more places! I love every aspect of having chickens on our farm – except, of course, the predator issue. Still, I cannot imagine a chickenless farm – it would be like going outside in my underwear!!! Thanks Julie, I agree, a farm without chickens just wouldn’t be the same! They do have a way of growing on you, don’t they? I never really liked birds, but I sure like my chickens!